"Music is the expression of the time we live in: the expression of noise, hectic, aggression but also of beauty and love.? 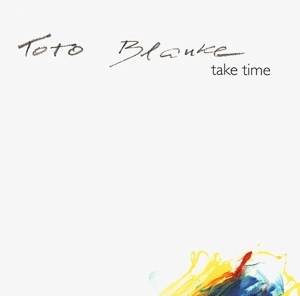 This is what the guitar-player and composer Toto Blanke says about his music which he tries to realize with different groups like "Electric Circus" or the guitar-duo "Duel for two guitars“. The latest Solo-CD "Going Crazy" was released 2004.